For full service moves only. Cannot apply to partial moves. Has to be mentioned at reservation and applied to confirmation email and would not be valid with out it. 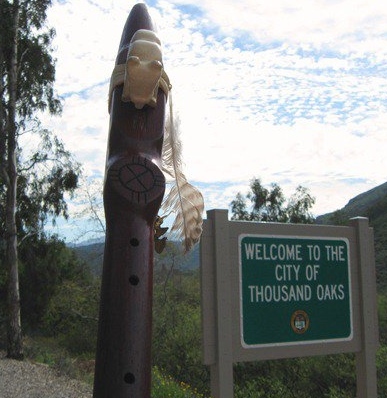 This offer cannot be combined with any other offers provided by Thousand Oaks Movers. 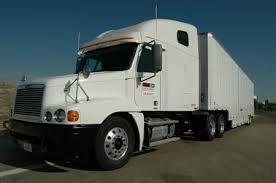 Any full service long distance relocation for loads of 3,000 lbs. or heavier. This coupon can not be combined with any other offer from Thousand Oaks Movers. Must be a written estimate from a reputable moving company, presented to our representative at least 3 weeks before move. Provided after an onsite review of residence or facility. For loads of 6,000 lbs. or more. 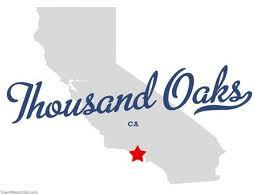 This coupon can not be combined with any other offer from Thousand Oaks Movers. 6,000 lbs - useally represents a small 3 bedroom apartment or a 2 bedroom house. 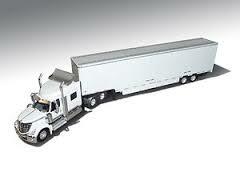 Check our long distance page to better understand estimating process of moving companies. Your shipment will be weighed at government regulated scales and the weight slips will be provided to you after weighing. Customers are welcome to follow our movers to view weighing. 20 mediums size boxes are free, other materials may be purchased. Must be ordered at least 21 days prior to move date to get a free delivery. Substitutions of materials may be made. This offer can not be combined with any other promotion/coupon from Thousand Oaks Movers.